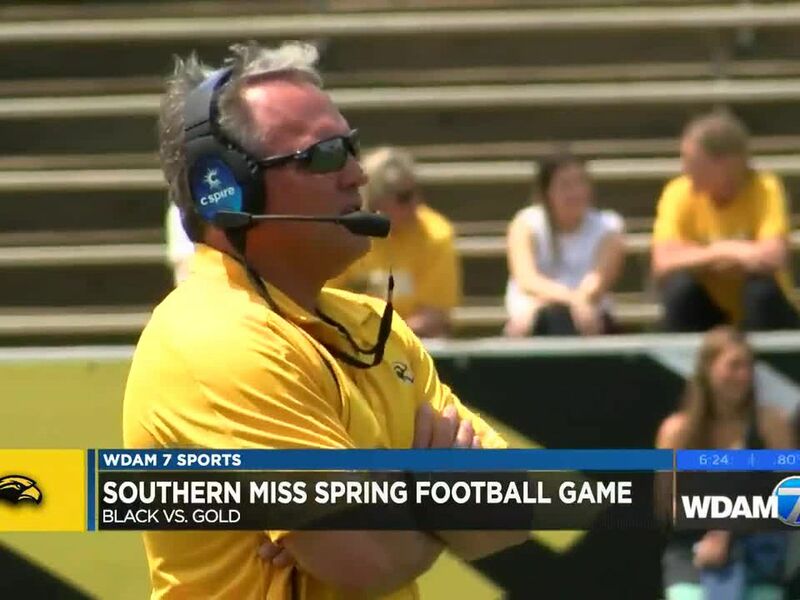 HATTIESBURG, MS (WBRC) - After advancing to its third straight NCAA regional and winning both the Conference USA regular season and tournament titles, Southern Miss baseball was proud of last season’s 44-win campaign. However, they are not satisfied. The expectations are high at Pete Taylor Park. The Golden Eagles have been working to get back to the College World Series ever since their first appearance in 2009. 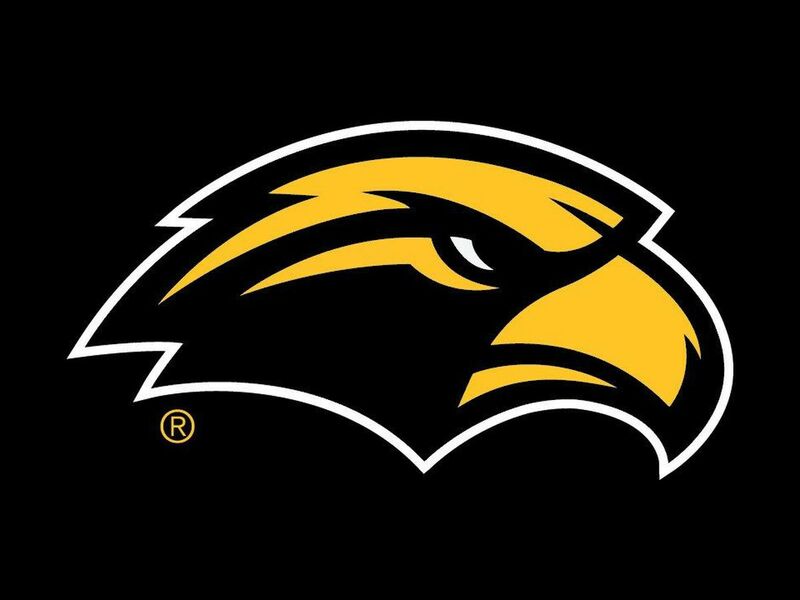 USM’s 2019 journey begins on February 15 against Purdue. "Another opportunity to get to Omaha,” said USM junior infielder Matt Guidry, an Oak Grove grad. “Got a new team this year, a lot of new personnel and it's been pretty cool during the fall seeing the chemistry be built. I'm just excited to get out there and compete with a whole new group of guys." 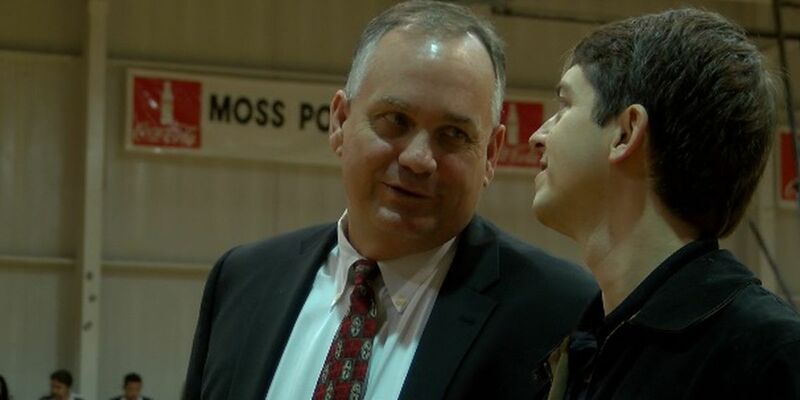 "We know what we're trying to do,” said USM head coach Scott Berry, entering his 19th season overall in Hattiesburg. “We're trying to get back to Omaha. It's been ten years. It's tough to get there. There's 297 Division I programs that are all trying to be one of eight at the end of the year in the palace of college baseball. That's our goal and that's what we're working for, but it starts February 15 and it stays only on February 15 until that day is over." Cooper and McGillis continue to battle for the starting shortstop spot that was occupied by LeeMarcus Boyd for the last two years. Berry expects true freshman Danny Lynch to take over the third-base position. Danny is the younger brother of former Golden Eagle Tim Lynch who was drafted by the New York Yankees in 2016. Berry and pitching coach Christian Ostrander have not decided what the weekend pitching rotation will look like but mentioned Walker Powell (Jr.), Stevie Powers (Sr.) and Matt Wallner as possible starters. Wallner and Guidry will be USM’s team captains, as voted on by the players.